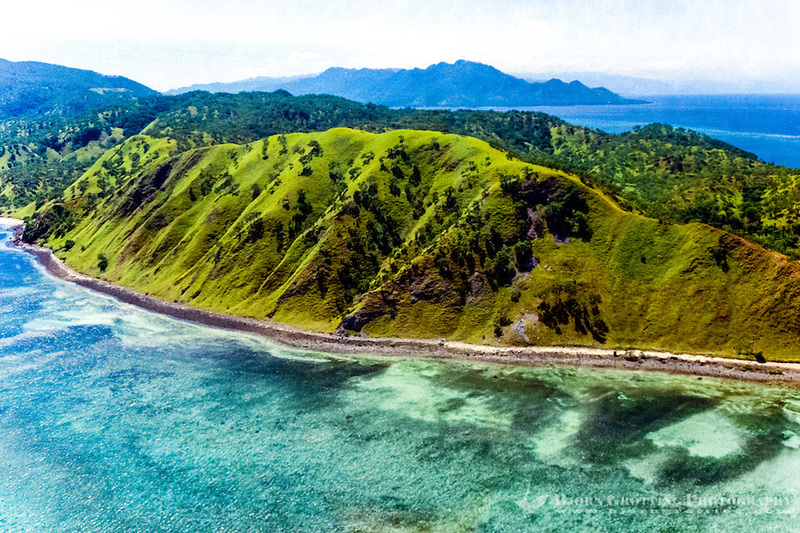 Wetar is located just 56 km north of Timor’s northeastern coast. The island is 80 km long in east-west direction and 45 km wide in north-south direction, area about 3.600 sq. km. The interior of the island is mountainous and covered by rain forest, highest mountain is 1.412 m. The climate is in the wet season humid with lots of rain, while the rest of the year there can be long periods of drought.